Other than 2011's hit The Muppets, Disney has struggled to make the most of Jim Henson's iconic characters. But they aren't giving up, and with a new outlet on the way in streaming network Disney+, they're going to give it another shot. 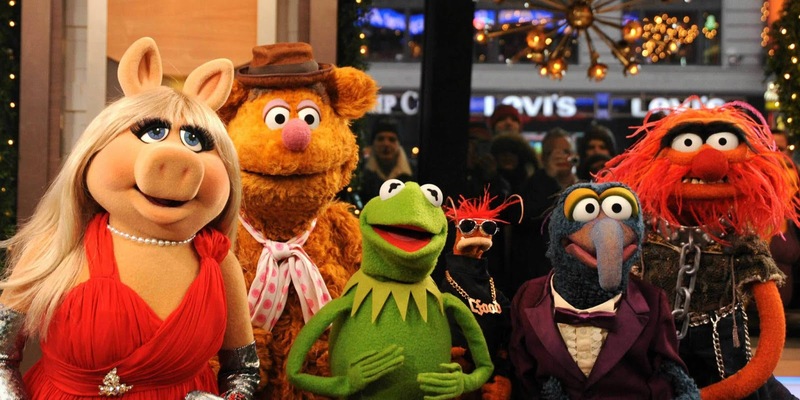 According to The Splash Report, Disney favorite Josh Gad, along with Once Upon a Time creators Edward Kitsis and Adam Horowitz, are relaunching The Muppets for Disney+. 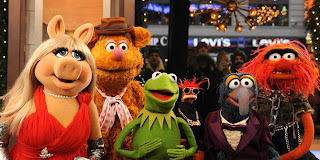 Titled Muppets Live Another Day, the series will pick up where 1984's The Muppets Take Manhattan left off and finds Kermit getting the gang back together so they can locate the missing Rowlf. It's unclear what Gad's role is here, whether he's starring, producing, or writing, so perhaps it's all of the above? He has a pretty lengthy and successful working relationship with Disney, of course for his work on Frozen, Beauty and the Beast, and the upcoming Hunchback of Notre Dame. No further details are out there, and I would say to take all of this with a grain of salt for now, but it makes sense for the Muppets to have a role when Disney+ gets rolling.